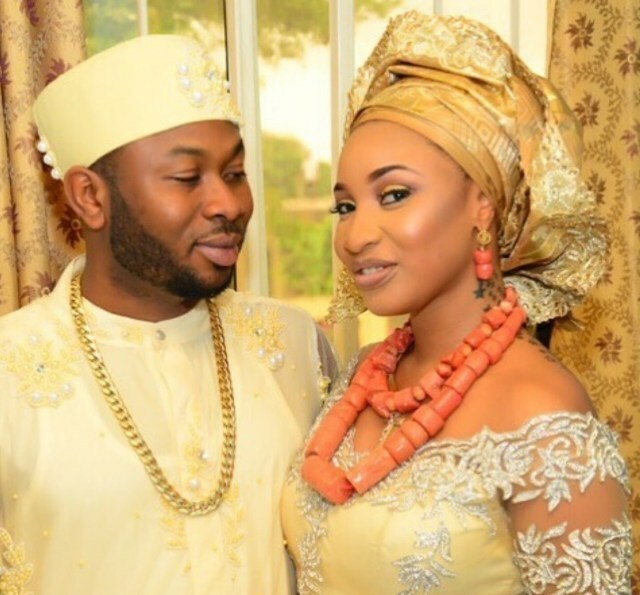 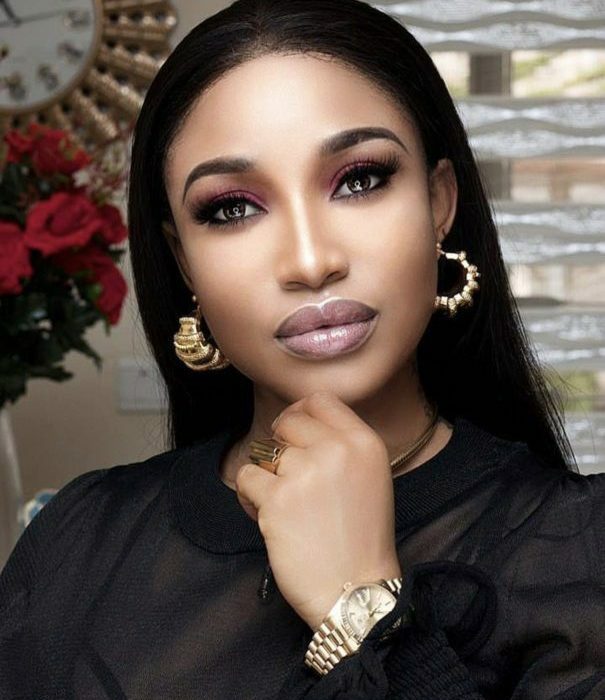 Tonto Dikeh’s has thrown shade at whom many believe is her ex-husband, Churchill Oladunni. 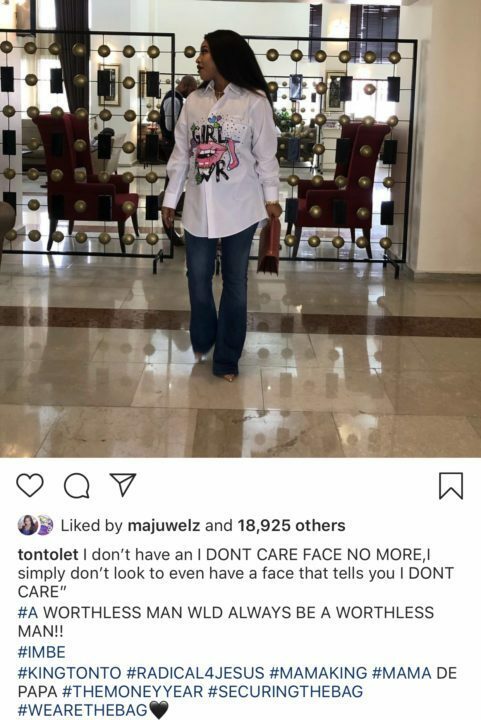 She took to Instagram yesterday to write different cryptic posts which included the statement “A worthless man is always a worthless man”. 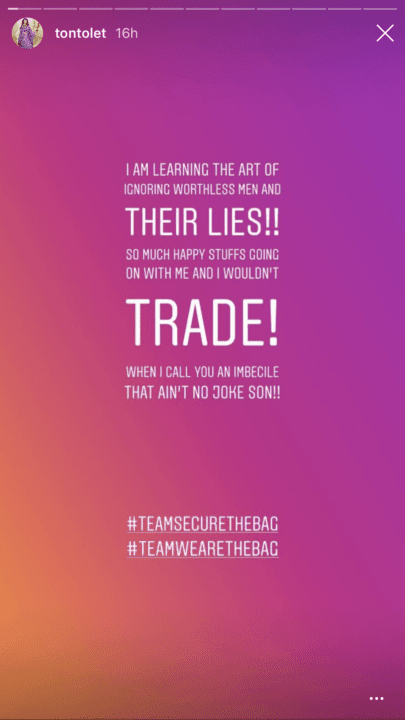 This comes after he granted an interview, debunking her claims that he squatted with her when they started dating.